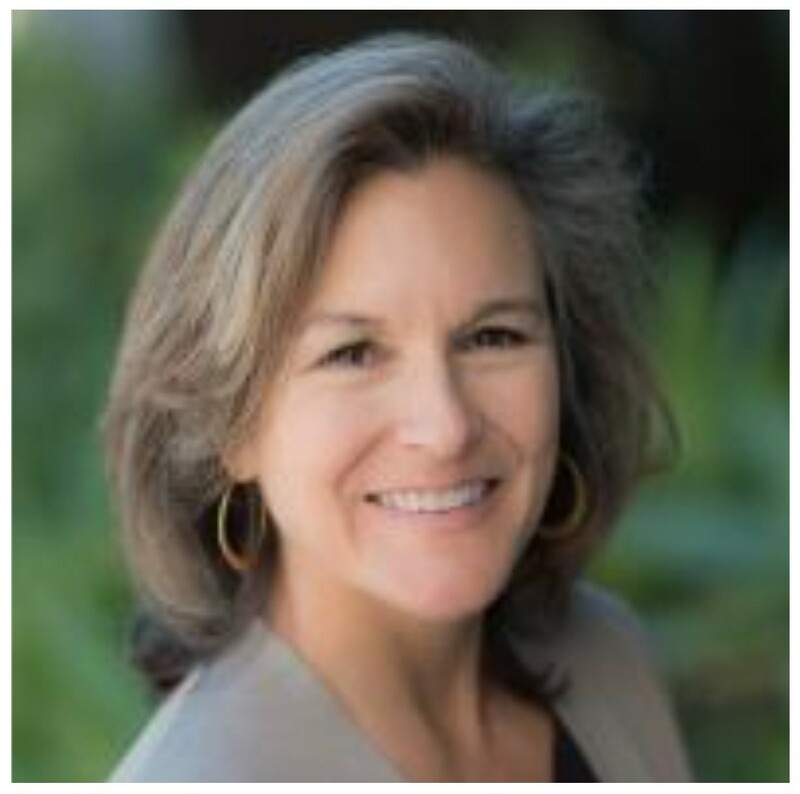 Tracey Woodruff, PhD, MPH is the Director of PRHE and is a Professor in the UCSF Department of Obstetrics, Gynecology, and Reproductive Sciences and the Philip R. Lee Institute for Health Policy Studies. She has done extensive research and policy development on environmental health issues, with a particular emphasis on early-life development. Her research include evaluating prenatal exposures to environmental chemicals and related adverse pregnancy outcomes, and characterizing developmental risks. She has authored numerous scientific publications and book chapters, and has been quoted widely in the press, including USAToday, the San Francisco Chronicle, and WebMD. She was previously at the US EPA, where she was a senior scientist and policy advisor in the Office of Policy, and author of numerous government documents. She is an Associate Editor of Environmental Health Perspectives. She was appointed by the governor of California in 2012 to the Science Advisory Board of the Developmental and Reproductive Toxicant (DART) Identification Committee. 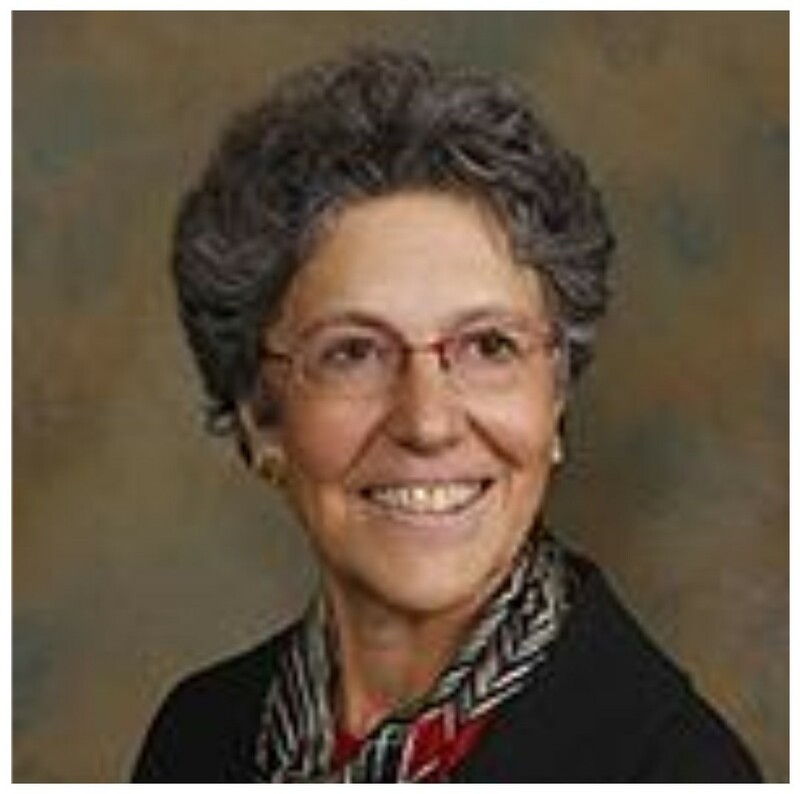 Linda Giudice, MD, PhD founded the Program on Reproductive Health and the Environment in 2007 and is a Professor and the Former Chair of the Department of Obstetrics, Gynecology and Reproductive Sciences at the University of California, San Francisco. 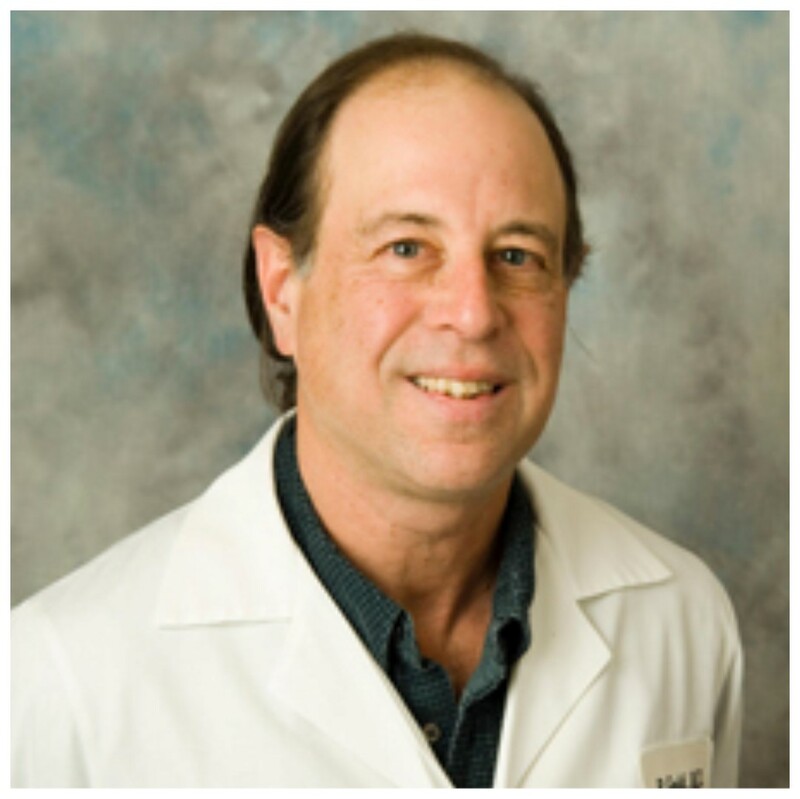 Dr. Giudice is a biochemist, an obstetrician, gynecologist and reproductive endocrinologist whose research has focused on endometrial biology, placental-uterine interactions and environmental impacts on reproductive health. 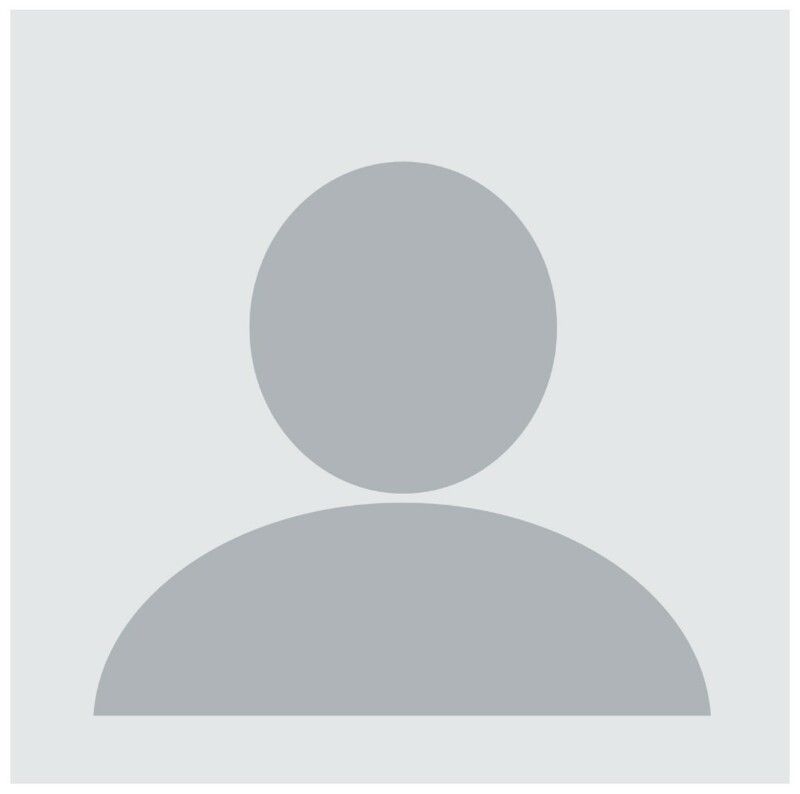 For more information on Dr. Giudice, see her UC profile page. Robert Gould, MD graduated from Albert Einstein College of Medicine, and from 1981 until 2012 worked as a Pathologist at Kaiser Hospital in San Jose. In 2012 Bob was appointed as an Associate Adjunct Professor in the Department of Obstetrics, Gynecology and Reproductive Sciences at the UCSF School of Medicine, to serve as Director of Health Professional Outreach and Education at PRHE. Since 1989, he has been President of the SF-Bay Area Chapter of Physicians for Social Responsibility (PSR), and in 2003 and 2014 was President of National PSR. Since 1986, Bob has been a leading member of the Peace Caucus of the American Public Health Association, for which he has been Chairperson for numerous years, and in 2009 APHA awarded Bob the prestigious Sidel-Levy Peace Award. Bob has been recognized as a leading expert on the environmental and public health impacts of nuclear weapons, and has been a contributing author to chapters on health impacts of nuclear weapons and nuclear terrorism in “War and Public Health” (2008) and “Terrorism and Public Health” (2011) published by Oxford University Press. 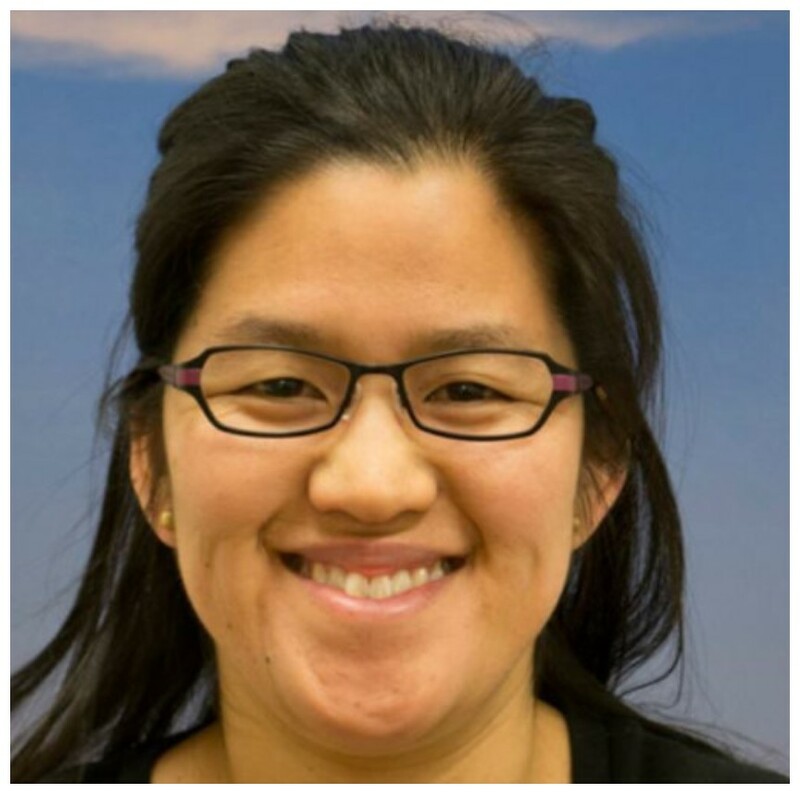 Juleen Lam, MH, MHS, PhD is an Associate Research Scientist. 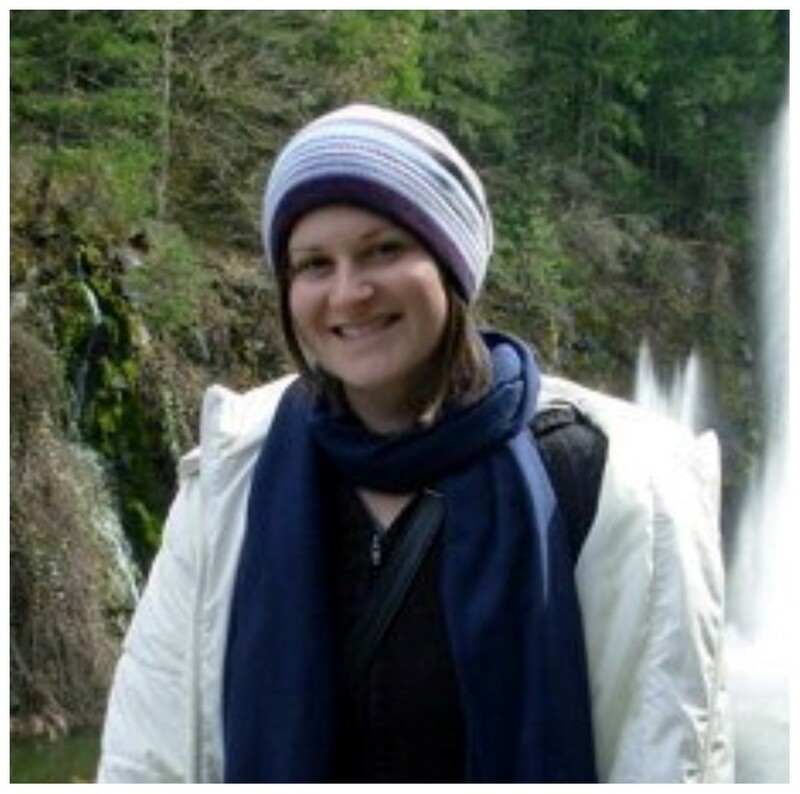 She has been involved with the Navigation Guide and systematic review methodology since 2011, and has been an author on four completed case studies applying the Navigation Guide methodology to answering environmental health policy-relevant questions. She is also currently an Assistant Professor in the Department of Health Sciences at California State University, East Bay. Amy Padula, PhD, MSc is the newest faculty member with PRHE, joining us in 2016 as an Assistant Professor in the Department of Obstetrics, Gynecology and Reproductive Sciences. Dr. Padula received her PhD in Epidemiology from the University of California, Berkeley, and comes to us from Stanford University. Her expertise is in air pollution, social disparities and adverse pregnancy outcomes. 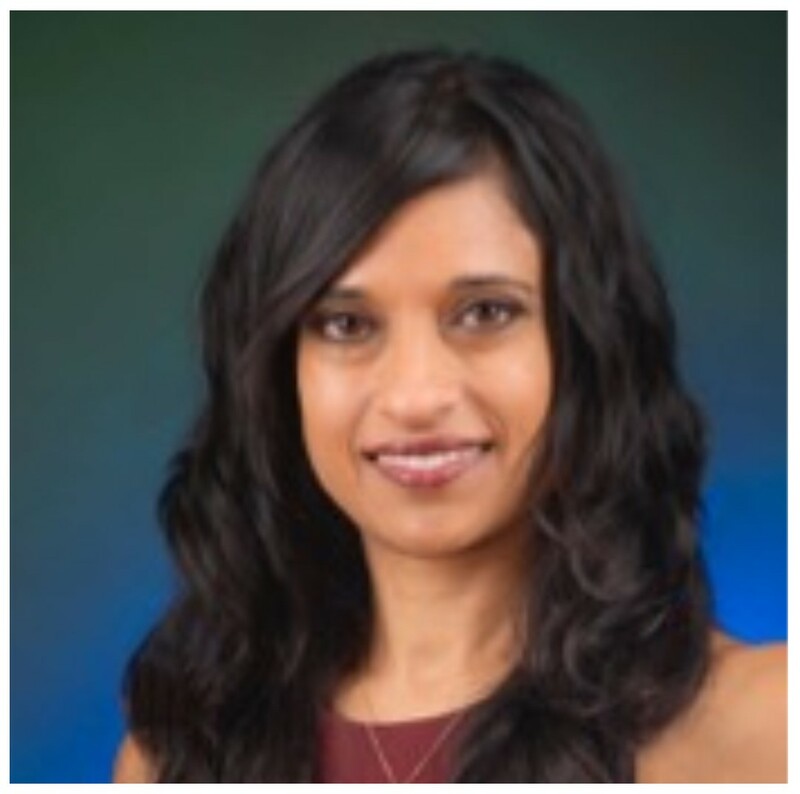 Veena Singla, PhD, is the Associate Director of Science & Policy. Her work focuses on informing policies with the most current scientific principles and data to reduce and prevent harmful environmental exposures. Her research focuses on indoor environmental quality and how exposure to multiple chemicals affects health outcomes, especially for vulnerable populations such as workers, pregnant women and young children. She specializes in the communication of complex scientific information at the intersection of research and policy, and has led work on groundbreaking policies which attempt to establish frameworks for safer chemical evaluation and substitution. She worked as a postdoctoral teaching fellow at Stanford University and as an adjunct faculty member at the University of San Francisco. She holds a bachelor’s degree from the University of California, Berkeley, and a PhD in cell biology from the University of California, San Francisco. Patrice Sutton, MPH, is a Research Scientist. 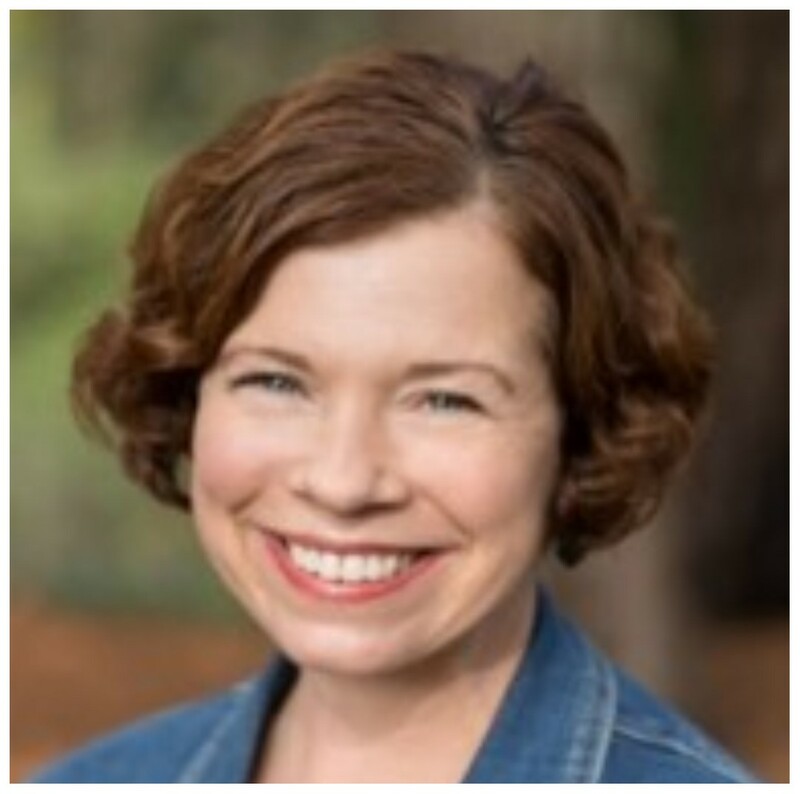 Patrice has worked at PRHE since 2007 to advance evidence-based, health protective action on environmental health science in clinical and policy arenas. 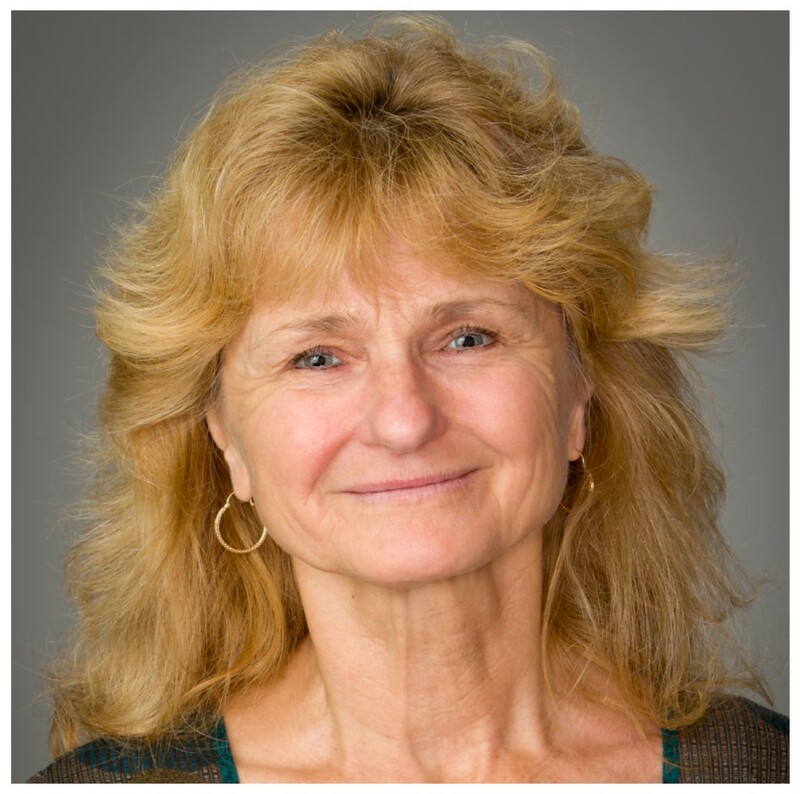 Patrice has over 30 years of experience in occupational and environmental health research, industrial hygiene, public health practice, policy development and community-based advocacy. As a contractor to California's state health department from 1987 to 2006, she was responsible for conducting research investigations spanning a disparate range of issues, including lead poisoning, tuberculosis, asthma, and pesticide-illness. Patrice has extensive experience collaborating with governmental and non-governmental organizations in the development of research methodologies (i.e., the Navigation Guide systematic review method); health professional society statements (i.e., the American College of Obstetricians and Gynecologists and the International Federation of Gynecology and Obstetrics); research strategies; and policy recommendations. She has published over forty peer-reviewed scientific articles and government technical reports. 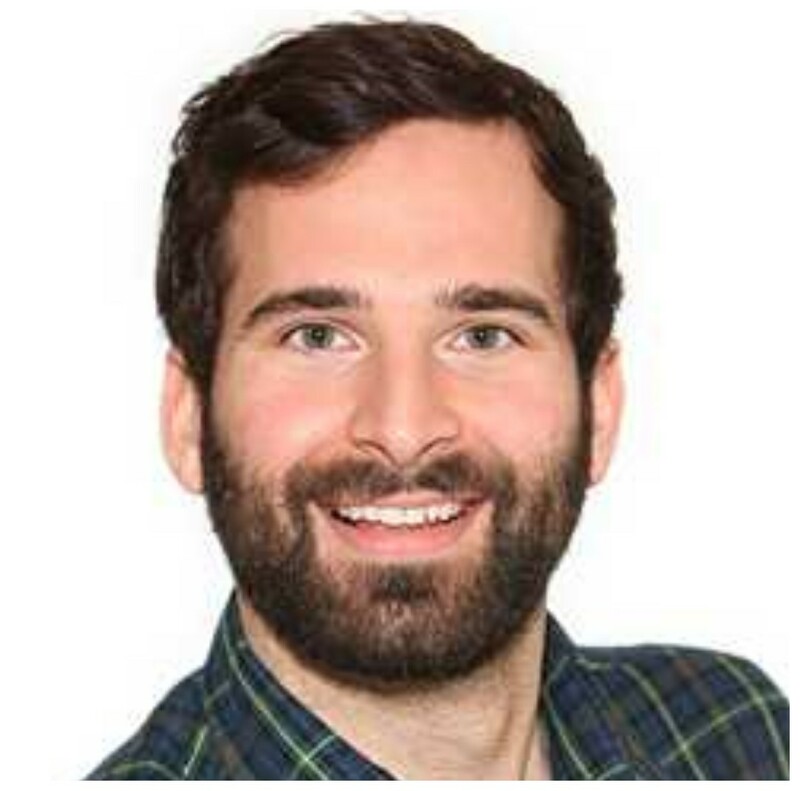 Dimitri Abrahamsson, PhD is a Postdoctoral Scholar for the Research team at PRHE and for the UCSF Institute for Computational Health Sciences. He received his PhD in Environmental Chemistry from Stockholm University. His graduate work focused on studying the partitioning and persistence of volatile methylsiloxanes in aquatic environments. He then continued as a Postdoctoral Scholar at the US Environmental Protection Agency where he worked on applications of non-target analysis techniques and multimedia modeling on human exposure. His research interests lie in using data analysis tools to study how chemical exposures of pregnant women may be relating to adverse birth outcomes. 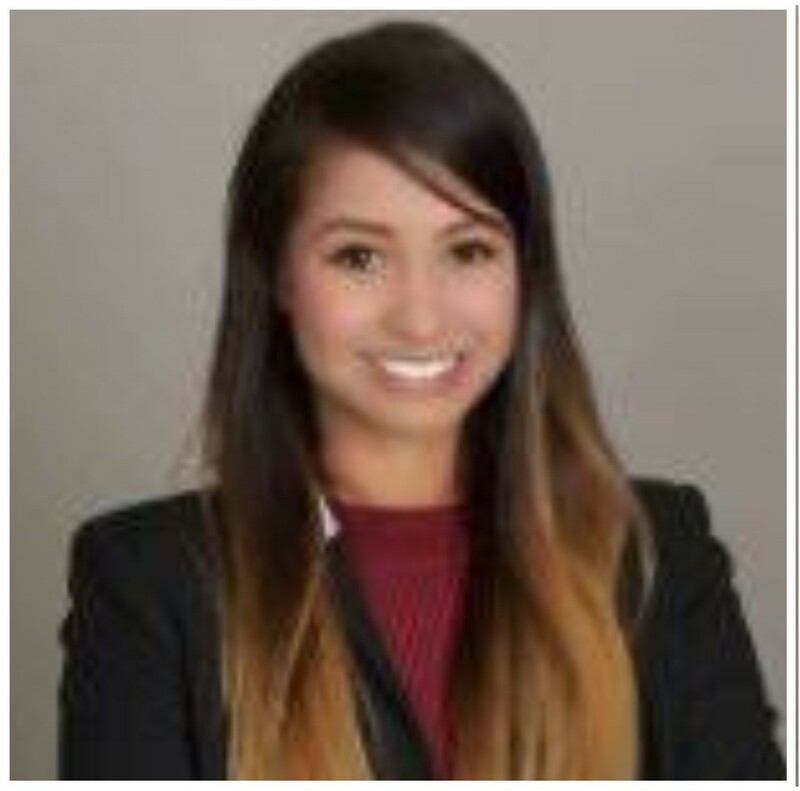 Aileen Andrade is a Clinical Research Coordinator working for the Research team. 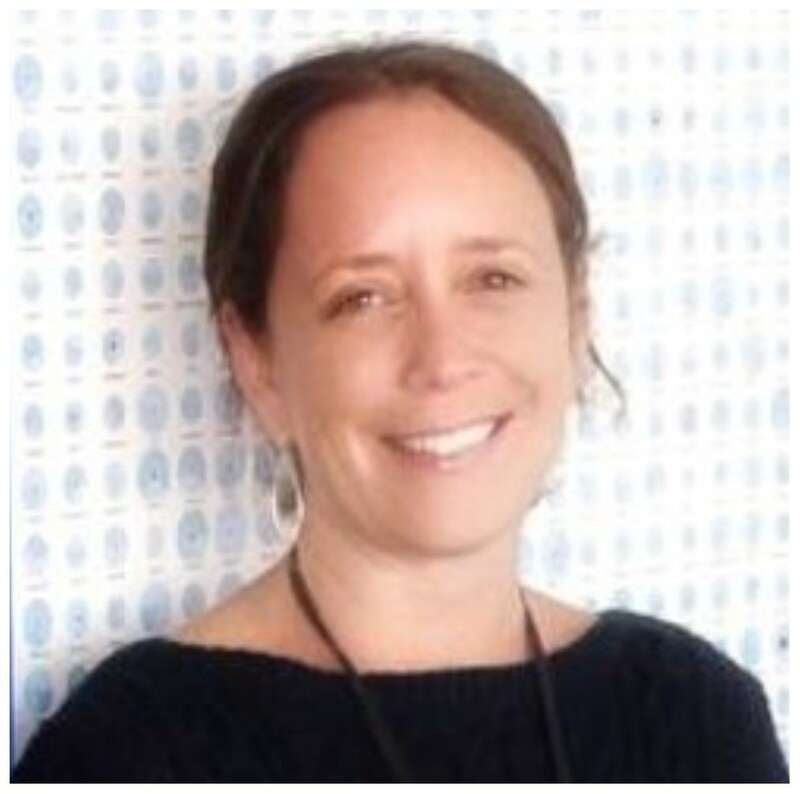 Her work primarily focuses on the ECHO study, where she coordinates and conducts pregnancy and child visits at ZSFG and Mission Bay. Aileen graduated from San Francisco State University with a BS in Health Education and a Minor in Women's Health Issues, where she focused her academic work around the social inequities that contribute to health disparities among children. Prior to her work with PRHE, Aileen worked with the pediatric population as an LVN throughout various school districts. Her role at PRHE allows her to combine her career and academic background to further advocate for younger generations. Lizbeth Cabrera joined PRHE in 2017 as a Clinical Research Coordinator for the Research team. She received a Bachelors of Science in Nutritional Science: Physiology and Metabolism from University of California, Berkeley, and joined the Research team with three years of experience working in reproductive health. Her interests are in reproductive health disparities and recruitment/retention of underrepresented research participant populations. Cynthia Melgoza Canchola manages PRHE’s research lab at San Francisco General Hospital. She is also a bilingual Spanish and English health educator for the Children's Environmental Health Promotion Program of the San Francisco Department Public Health. Prior to her roles as health educator and research assistant, Cynthia worked to promote safer ergonomic work practices for day laborers; she was involved in the educational campaign to inform the public about lead in Mexican candy; and she conducted a pilot project to promote disinfectants that are safer for asthma in child care settings. Cynthia graduated from San Francisco State University with a BA in Raza Studies and a BS in Health Science. 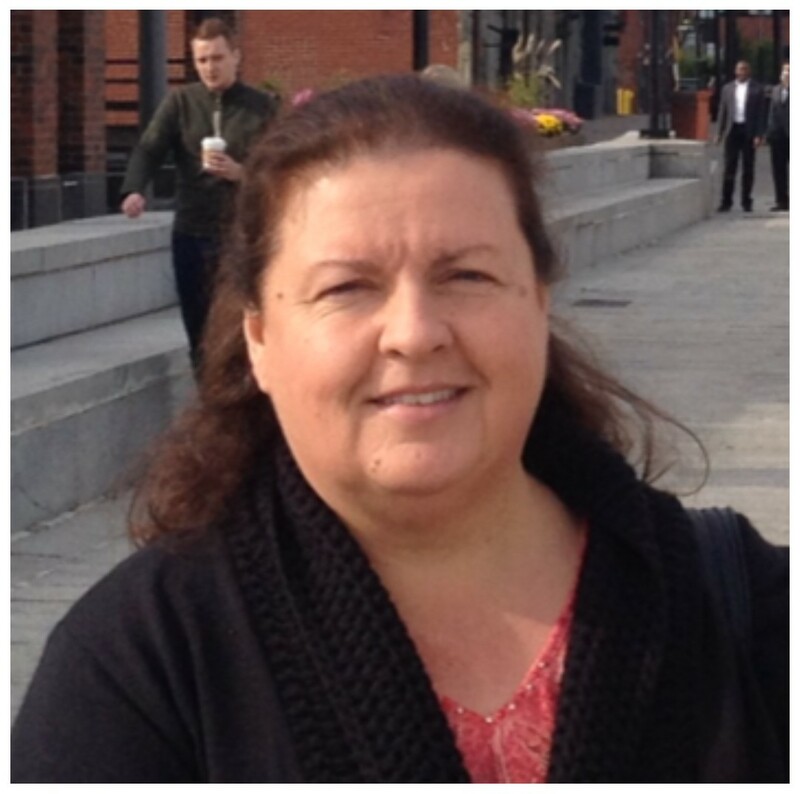 Annemarie Charlesworth, MA is the Associate Director of the Environmental Health Initiative (EHI) and Director of the Clinical Outreach and Translation team. 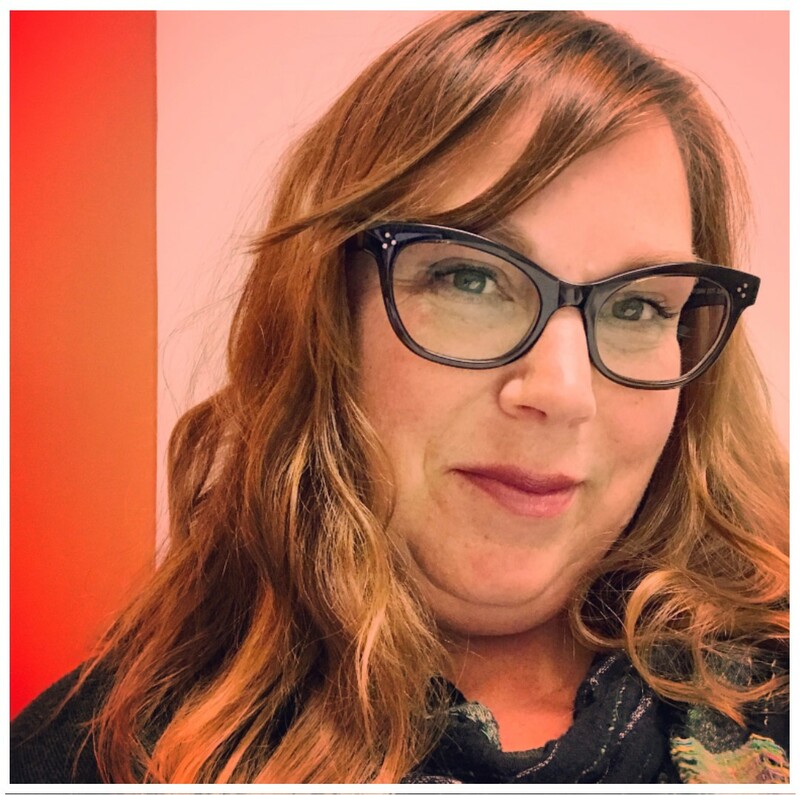 She brings over 15 years of program evaluation, design and implementation expertise to the EHI. Courtney Cooper is the Research Assistant, working on both the Research and Operations teams to provide administrative support. She recently graduated from the University of South Carolina with a BS in Public Health. As an undergraduate, she worked for a student-run environmental organization and for a research study that used a mobile application and website to disseminate health information to pregnant women. Her role at PRHE allows her to gain further experience supporting three of her favorite topics in the public health field: environmental, maternal, and child health. 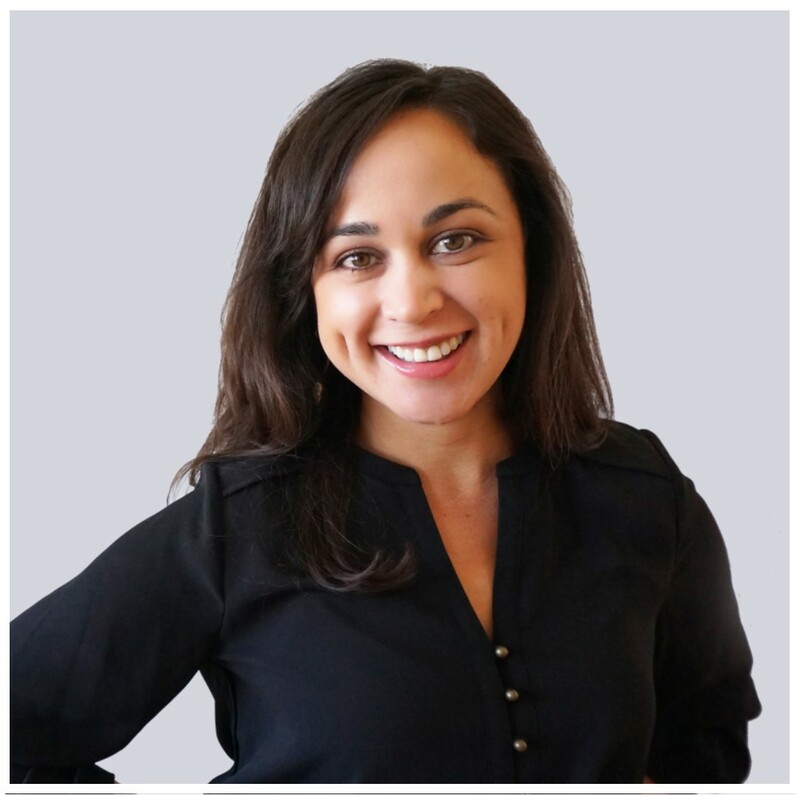 Alana D'Aleo is an Administrative Coordinator providing executive support to Dr. Woodruff. She is also on the Operations team where she helps to develop and implement organizational strategies for the program. Her most recent role prior to joining PRHE was as a project coordinator for a collaborative research project in the energy and affordable multifamily housing space. This experience coupled with her background as a veterinary nurse and professional organizer allows her to combine her love of healthcare, organizing and the environment with the work conducted at PRHE. 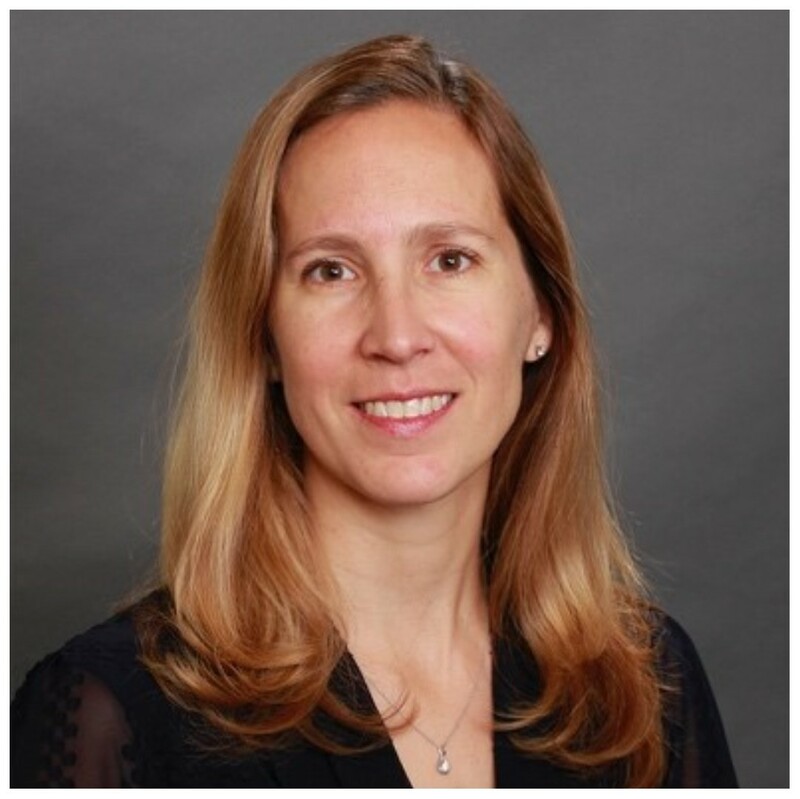 Erin DeMicco, MPH, CCRC is Associate Director of Research, responsible for managing PRHE’s clinical research portfolio at San Francisco General Hospital and the UCSF Betty Irene Moore Women’s Hospital. Erin earned her MPH at San Francisco State University where she focused her academic work in maternal and child health. Erin has over 12 years of study coordination and project management experience. Cheryl Godwin de Medina joined PRHE as an Assistant Clinical Research Coordinator in 2014. 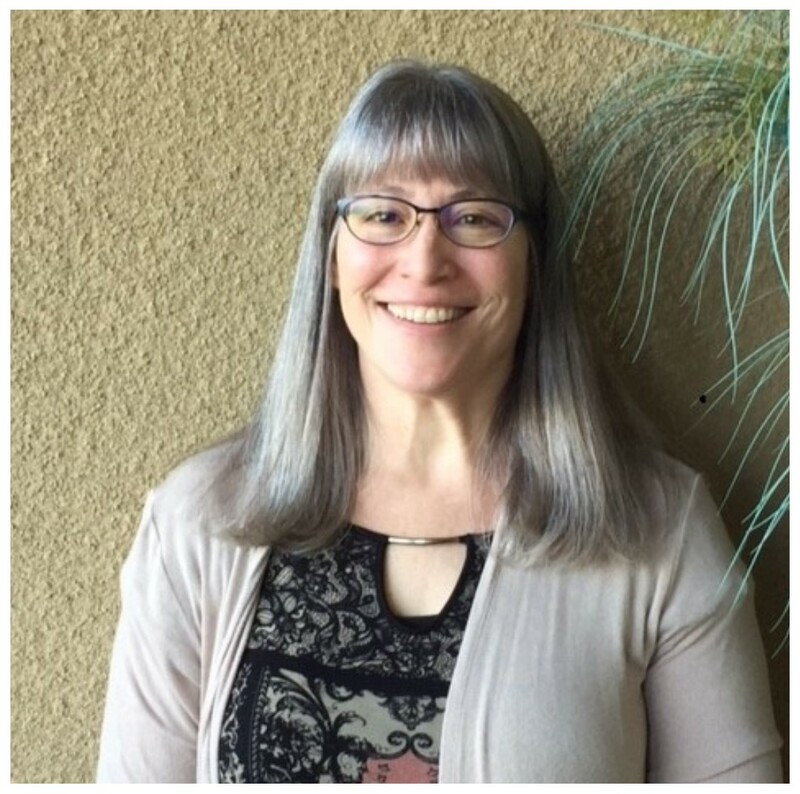 Cheryl currently works on two different projects under the PEEC Study, which are located at Zuckerberg San Francisco General and Mission Bay Hospital. The studies are examining the effects of BPA and PBDE exposure on fetal development during pregnancy, and whether or not environmental chemicals affect the health outcome in pregnant women and their newborn babies. Prior to her role here at PRHE, she worked on The HPV Teen Study through the Division of Adolescent and Young Adult Medicine at UCSF, which looked at HPV and its’ effect on the immune system in adolescents and young women. Cheryl has her BA in Microbiology and Immunology from UC Berkeley. Lynn Harvey is a Research Data Analyst for the Research team. She is responsible for providing data collection, management and analysis support for research studies conducted at PRHE. Currently, much of her focus is on providing data management to the Environmental Child Health Outcomes (ECHO) and Chemicals in Our Body (CiOB) studies. She has over 25 years of experience as a research data analyst/data manager and more than 10 years specializing in women's health research. 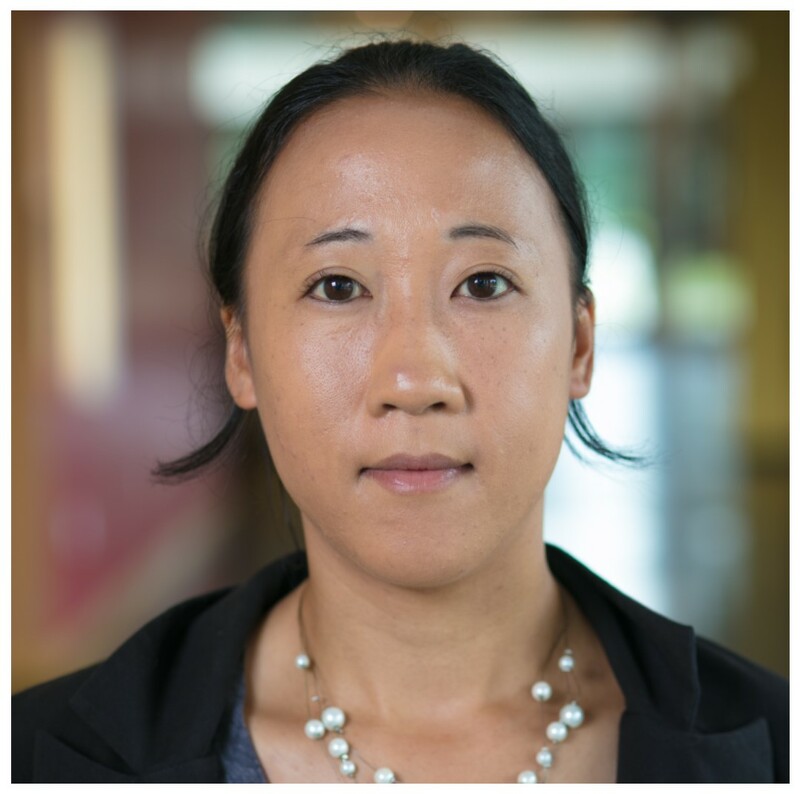 Elizabeth Hom, PhD, MPH is a Postdoctoral Scholar with the Research team. Her current research interests include the effects of endocrine disrupting chemicals, such as perfluroinated alkyl substances (PFASs), on birth outcomes. She is also interested in how psychological stress, such as food insecurity and poverty, may affect the relationship between environmental chemicals on birth outcomes. She completed her PhD in epidemiology and MPH in environmental and occupational health sciences at the University of Washington, Seattle. She is also interested in the health effects of air pollution and climate change, as well as research involving environmental justice. 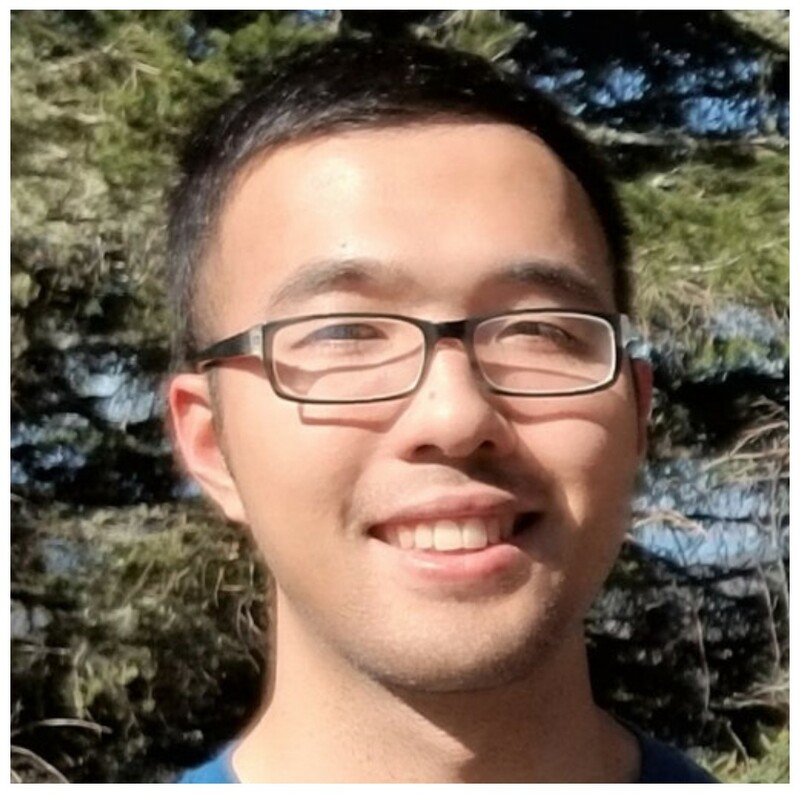 Hongtai Huang, PhD is a Postdoctoral Scholar jointly affiliated with PRHE and the UCSF Institute for Computational Health Sciences. His main research interest lies in the interface between statistical analyses and health/environmental decision makings. He is currently involved in the California Preterm Birth Initiative (PTBi-CA) utilizing health and environmental data to assess and understand potential associations between adverse pregnancy and environmental/chemical exposures. Prior to joining UCSF, he was a postdoctoral data scientist at the U.S. EPA. He received his PhD in Environmental Health Engineering and Master’s degree in Environmental Economics and Management from the Johns Hopkins University. Monika Izano, PhD, MA, MSc is a Postdoctoral Scholar for the Research team. Monika researches the effects of environmental and psychosocial exposures during pregnancy on birth outcomes. She completed her doctoral training in epidemiology at the University of California, Berkeley. Monika's dissertation work examined the causal relationship between occupational exposures and cancer incidence. She also holds a Master of Arts in biostatistics from the University of California, Berkeley, and a Master of Sciences in epidemiology from the Harvard T.H. Chan School of Public Health. 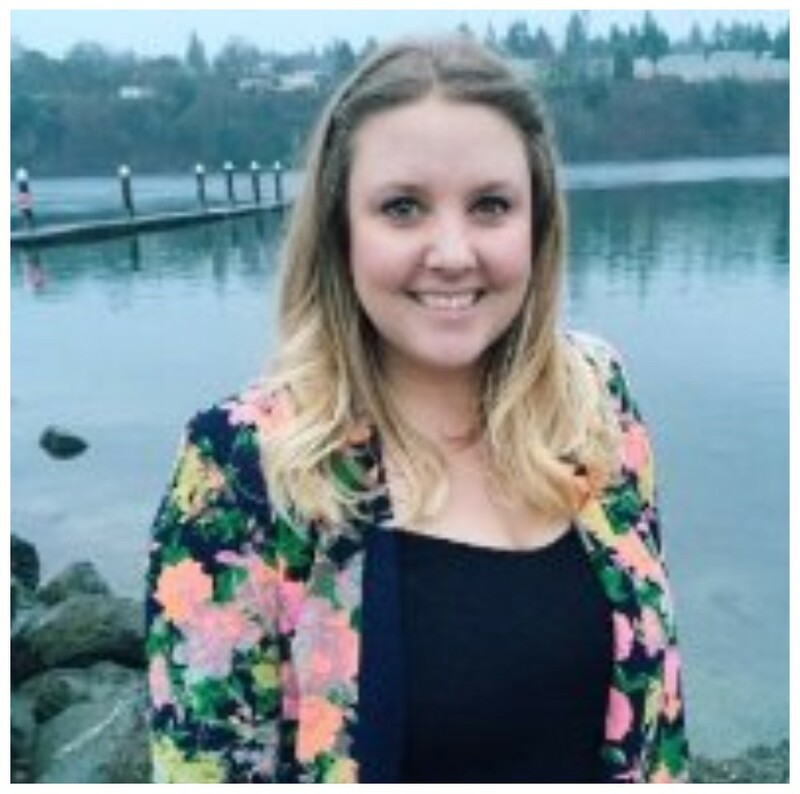 Allison Landowski, MPH is a Research Data Analyst for the Research team. Allison earned her MPH at the University of Pittsburgh with a concentration in Epidemiology, where she focused her academic work on intimate partner violence and reproductive health outcomes. Prior to her role at PRHE, she assisted with community-based research on violence prevention in adolescents and young adults in the city and surrounding areas of Pittsburgh, PA.
Swati Rayasam, MSc is a Science Associate for the Science & Policy team. Swati's work is to improve public and environmental health by informing policy through effective communication of complex scientific research. She is particularly interested in centering historically-oppressed populations such as people of color, women and girls, and people with disabilities. She earned her MSc in Global Health and the Environment from the University of California, Berkeley, School of Public Health and her her BS from the University of North Carolina, Chapel Hill. Anne Sausser is an Administrative Project Coordinator for the Science & Policy and Operations teams. Since earning her BA in Photography at San Francisco State University, Anne has worked at several universities in the Bay Area. Along the way she discovered her preference to assist smaller sponsored research programs to become more streamlined administratively, and also loves to use her education in the arts to assist with design and communications efforts. Kristin Shiplet is the Associate Director of Operations & Development. She is responsible for overall organizational management and developing systems to assist with PRHE’s wide variety of projects. Her background is in Social Work and before joining the PRHE team, she worked at the Boys & Girls Clubs where she oversaw the creation and implementation of afterschool programs for low income youth. Brittany Tadwilliams is the Senior Clinical Research Coordinator focusing on the Chemicals in Our Bodies 2 study which examines the effects of chemicals like BDE’s and Perfluorinated chemicals in the bodies of pregnant women and their babies at Zuckerberg San Francisco General and UCSF’s Mission Bay location. Brittany volunteered with the Environmental and Biological Department at the University of California Santa Barbara where she also graduated in 2013 with a BA. 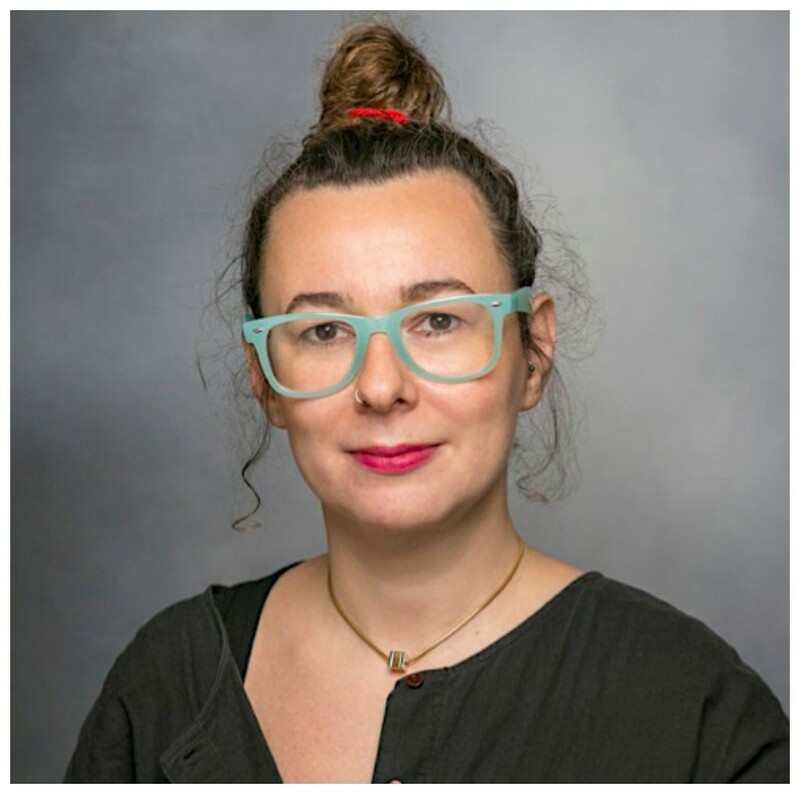 Julia Varshavsky, PhD is a Postdoctoral Scholar in environmental epidemiology and biostatistics for the Research team, conducting biologically-based, population-level studies on exposure and health risks associated with endocrine disrupting chemicals (EDCs). Julia aims to improve public health by studying reproductive and developmental health impacts related to EDCs commonly found in consumer and personal care products and identifying opportunities to reduce exposure and associated health risks among vulnerable populations. She earned her MPH and PhD in environmental health sciences at the University of California, Berkeley, School of Public Health. Prior to graduate school, Julia worked for five years as the national reproductive health working group coordinator for the Collaborative on Health and the Environment. 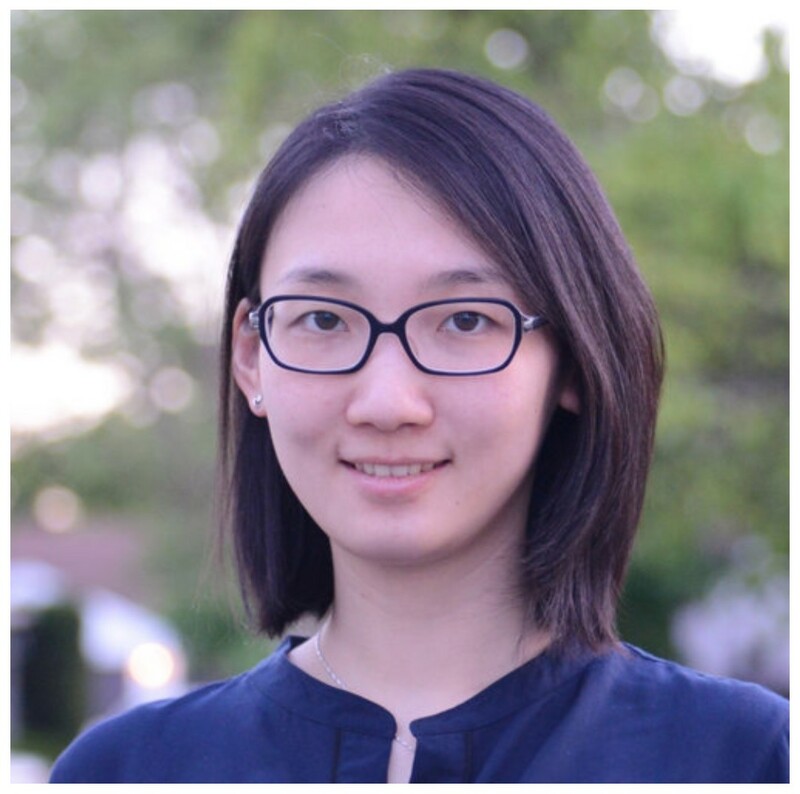 Aolin Wang, PhD is a Postdoctoral Scholar for the Research team. Aolin comes to PRHE from UCLA where she earned her PhD in Epidemiology. She has extensive training in epidemiologic methods and biostatistical modeling. Her research interests lie in developing computational approaches to study the role of the environment in pregnancy outcomes.